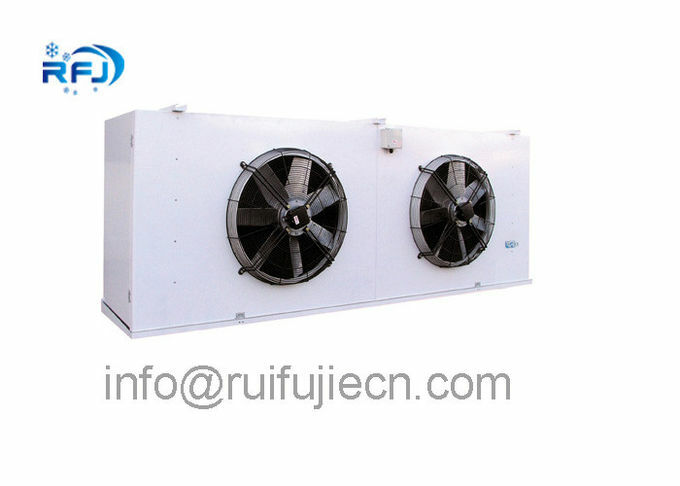 The CD series products can be used in Various specificantion Condensing Units . 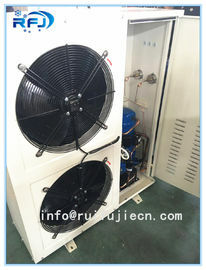 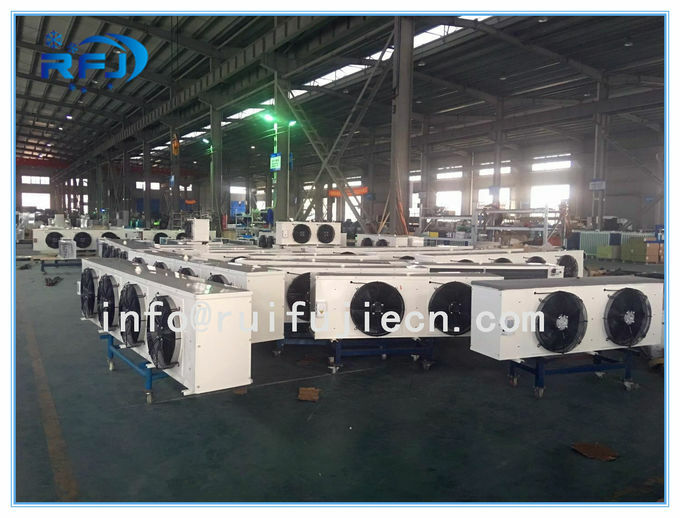 They are air cooled heat exchangers for refrigeration system. 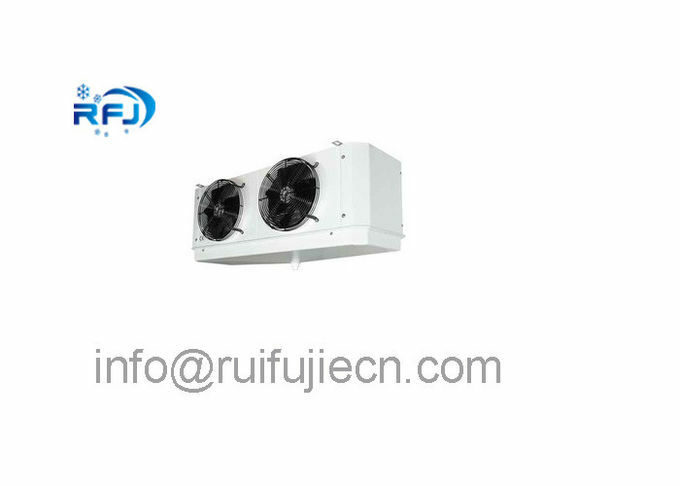 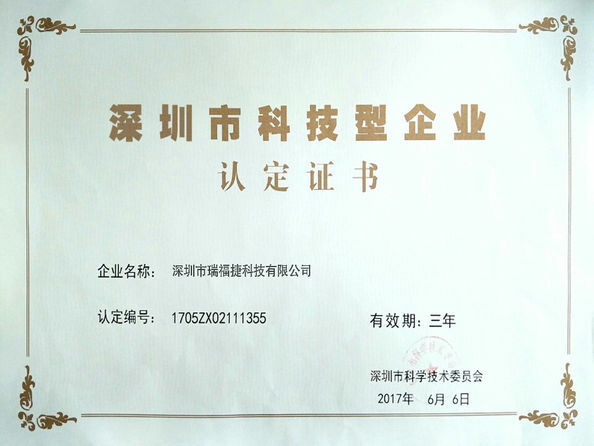 They are divided in 4 group:CD,CDC,CDS and CDV.All the products have been tested on 2.8MPa air leakage,and the system is disposed of pollution,applicable to R22,R134a,R404A,R407C systems. Our evaporator and condensers are being supplied to Norway, Russia, Ukraine, Korea, Japan, Pakistan, India, Malaysia, Indonesia, Sri Lanka, Bangladesh, Saudi arabia, Lebanon, Syria, Turkey, Italy, Britain, Spain, Portugal, USA, Chile, Peru, Argentina, Brazil....for many years. 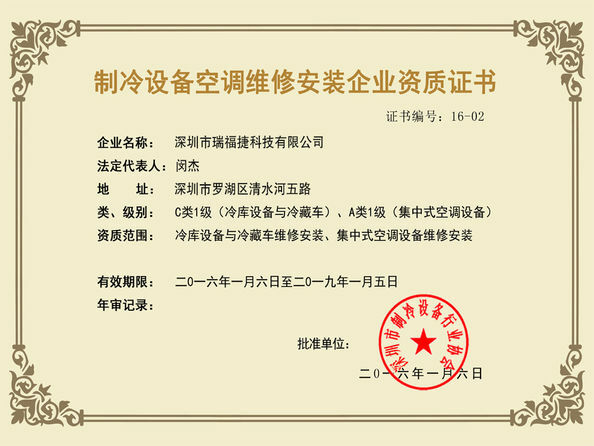 Please send me enquiry, I will send our competitive prices for your reference.